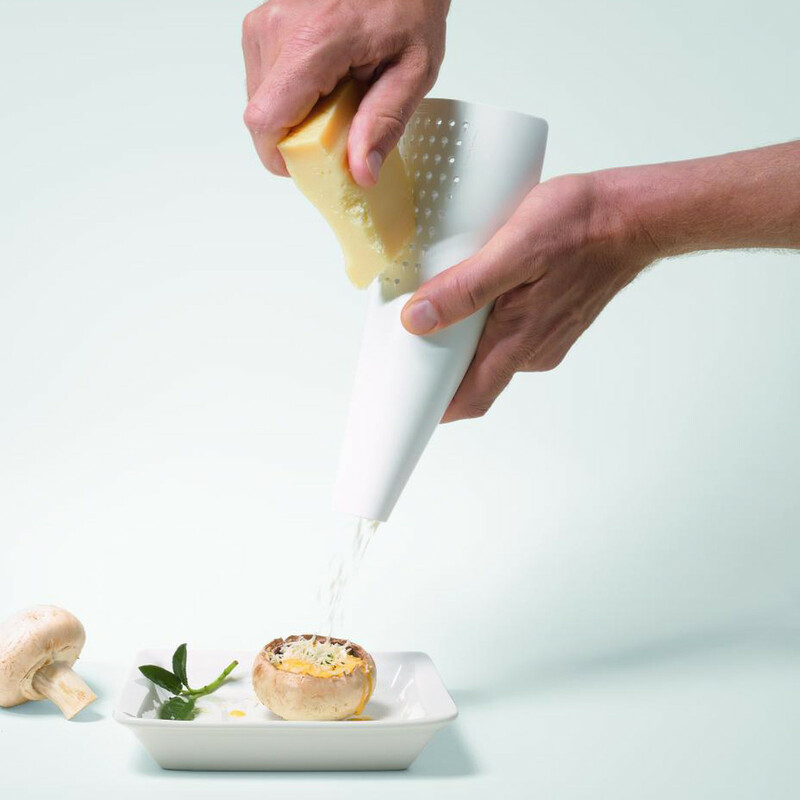 With its integrated sprinkling function, the 4Cheese cheese grater is also suitable for preparing pizza, gratins and baked specialities of any kind. 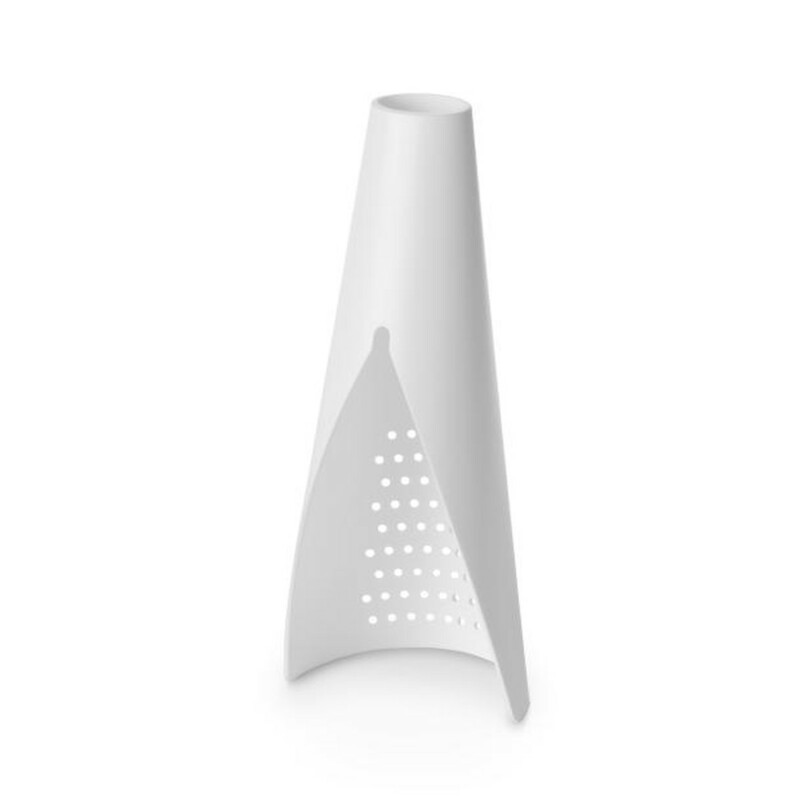 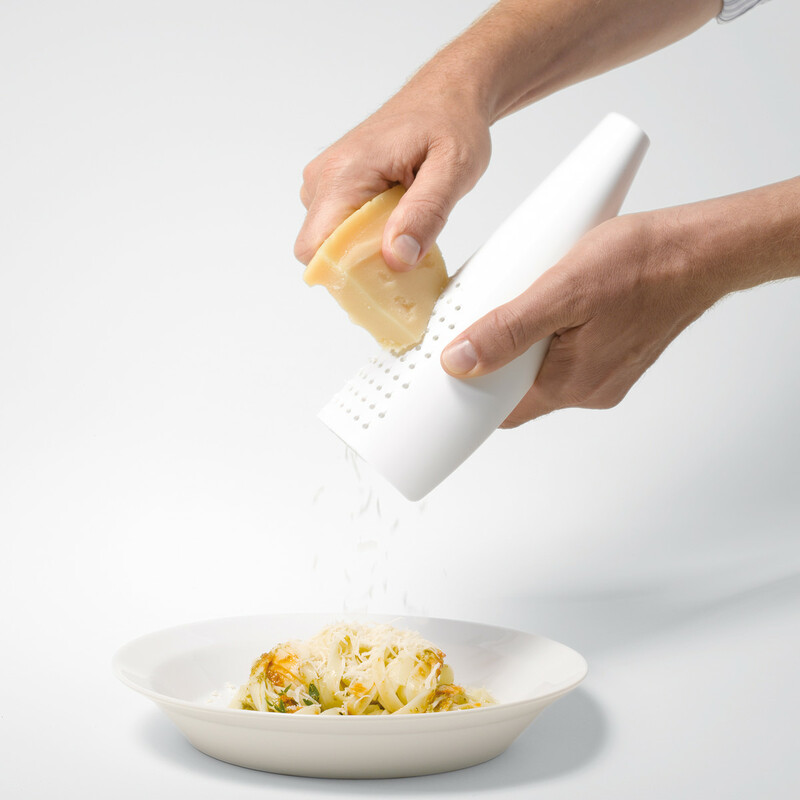 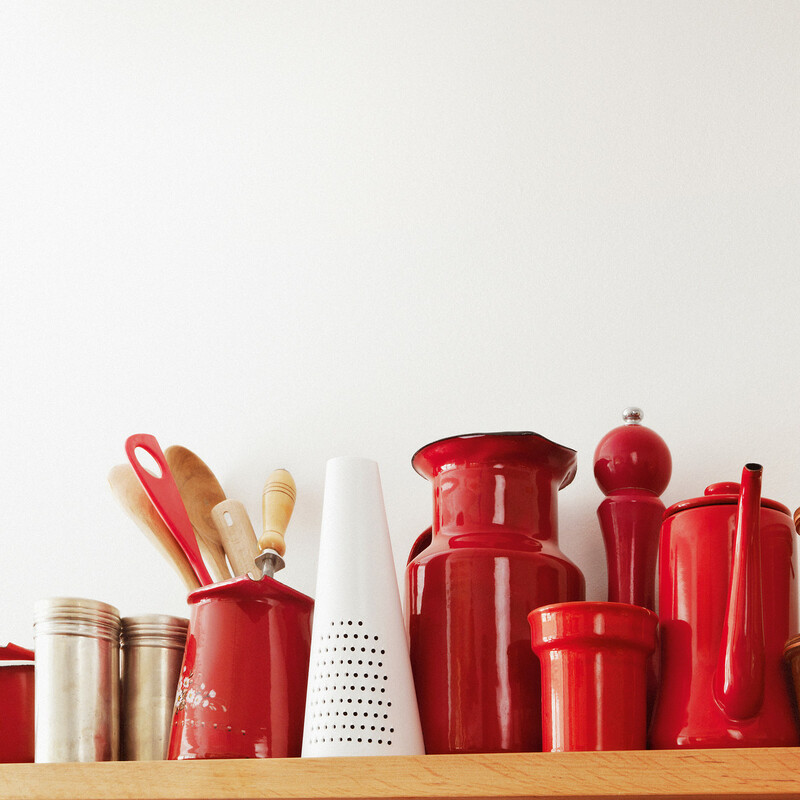 The grater can be stored in a standing or hanging position. In collaboration with Alejandro Ruiz for Authentics.